Happy Sunday lovers... so my Friday style find is a little late. I'm still happy to share. 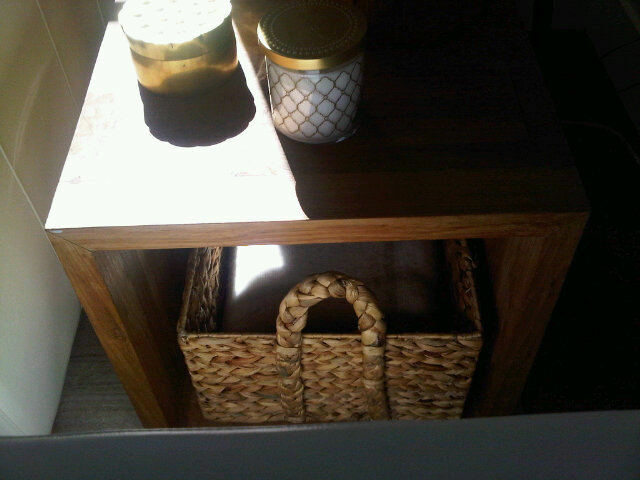 Found this lovely little basket at homesense for $16.99. Delighted? YES! Most of all because it fits perfectly in my little side table for blankets. Love the braided handles! I've noticed that HomeSense is caring lots of baskets right now. I might need to pick up a few!! I love the texture of your basket! A perfect find for your side table. That basket look like it was way more than $16.99 and it's a perfect fit! 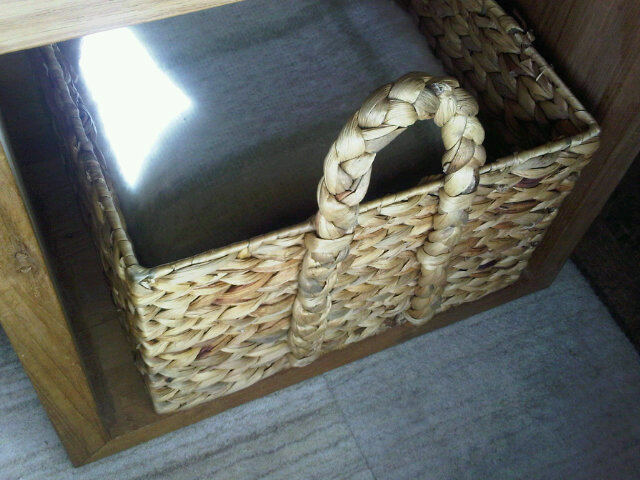 beautiful basket for stowing away cluttery bits. These are BEAUTIFUL. And definitely make your blankets look a little bit cozier :) For that price, I think you need more! 1 for each room!